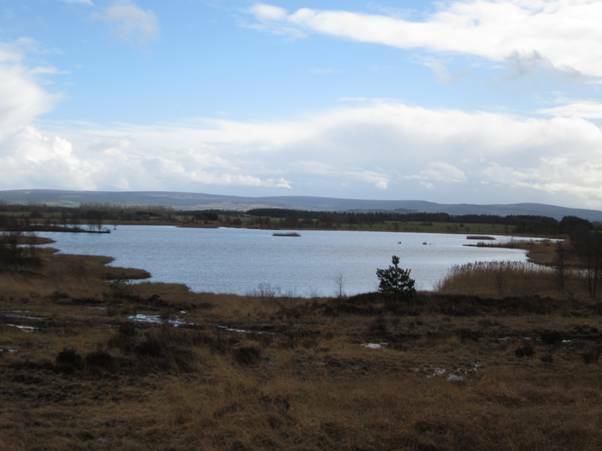 Lough Boora Parklands are a beautiful landscape at the centre of Ireland – a paradise for outdoor enthusiasts. Through a creative combination of nature and the human hand new habitats are emerging on the cutaway bogs of Co. Offaly. Lands cloaked with great raised bogs for 10,000 years are at the dawn of a new era. Bogs harvested by Bord na Móna for energy since the 1940s are establishing as unique and welcoming habitats for a wide range of flora and fauna. The parklands consist of a magnificant collection of natural & manmade lakes, wetlands, woodland areas, 50km of walkways, natural recolonisation and pastureland whilst providing a new habitat for wildlife, flora & fauna.